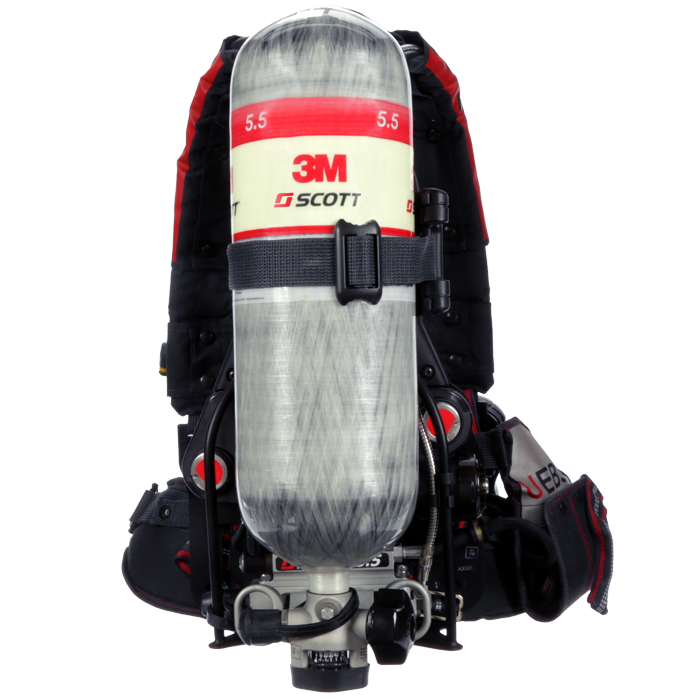 ​The AVIVA half mask is the latest innovation from 3M Scott, a world leader in the design and manufacture of respiratory protection equipment. 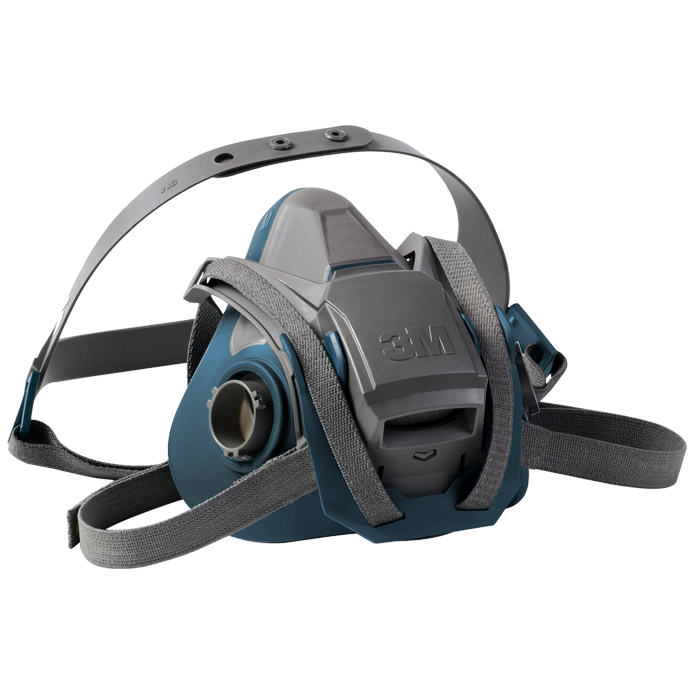 AVIVA ensures workers’ wellbeing is a priority with its low profile head harness offering greater stability and compatibility with PPE. Workers will appreciate the comfort that comes from the AVIVA half mask. 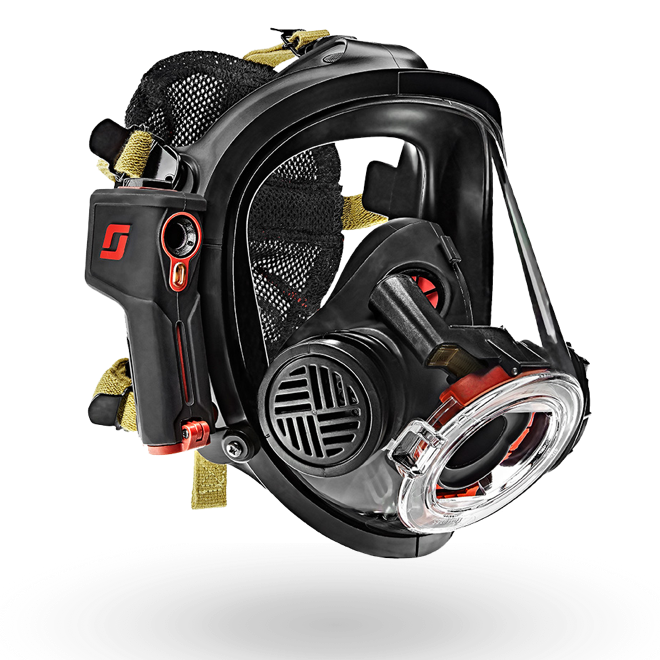 Innovative design elements such as a hybrid reflex seal allows for added movement and flexibility combined with an easy-to-use positive fit check button guarantees a secure fit of the half mask. 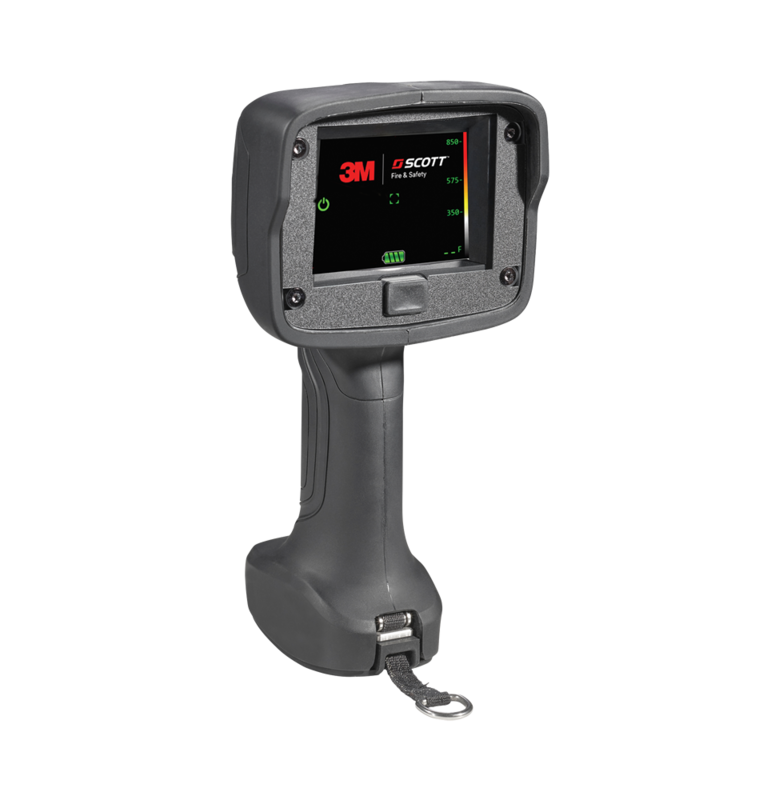 The integrated voice panel and goggle pinch have all been incorporated into the AVIVA with superior user comfort and protection in mind. 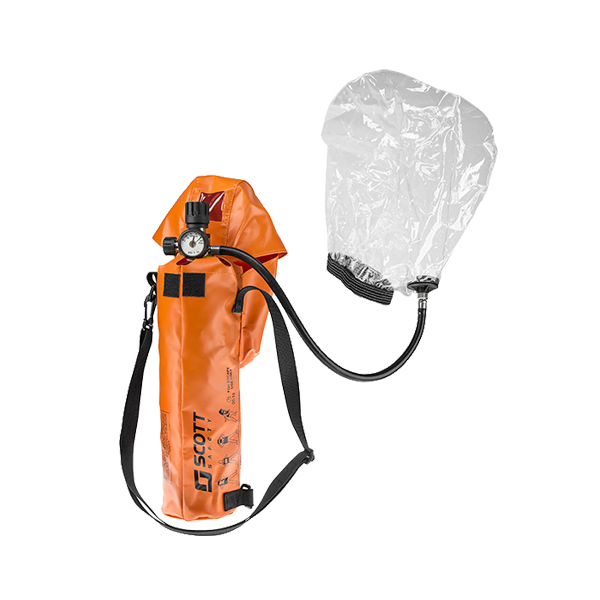 The AVIVA half mask is available for use with a wide range of filters permitting use of the device in a variety of applications and industrial situations such as asbestos removal, manufacturing, welding and pharmaceuticals. Unique among half masks, AVIVA features a hybrid reflex seal around the chin area that flexes with wearer movement. This flexibility makes AVIVA more comfortable to wear and provides for a secure fit on the face, while still being easy to clean. Scientifically designed to fit a high percentage of the global population in relation to different adult face shapes and sizes. 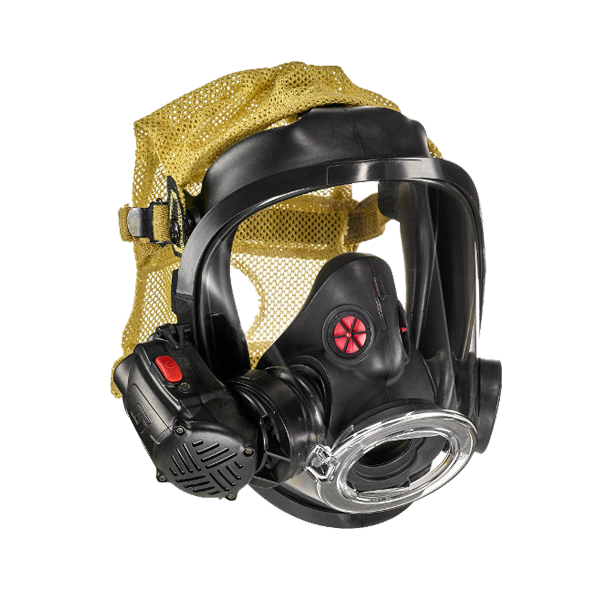 A simple-to-use positive user seal check device has been built into AVIVA, allowing the user confidence in the integrity of the mask’s fit. A specially designed voice panel delivers enhanced voice intelligibility, enabling the wearer to be clearly heard by those around. 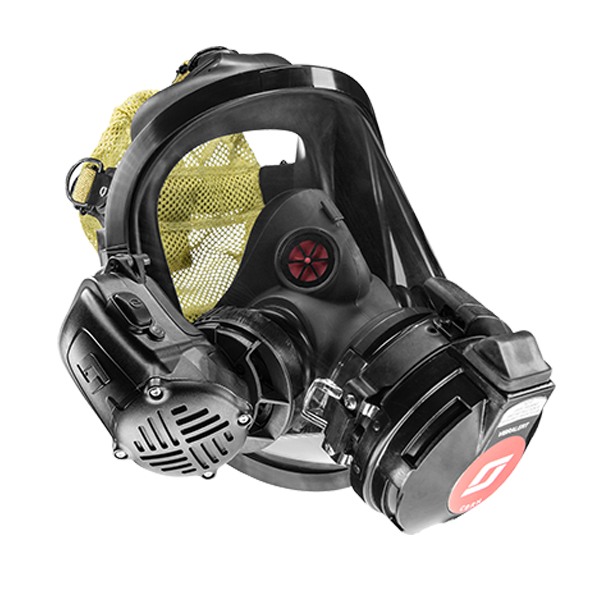 The AVIVA half mask is available for use with the 742 Series Twin Cartridges. 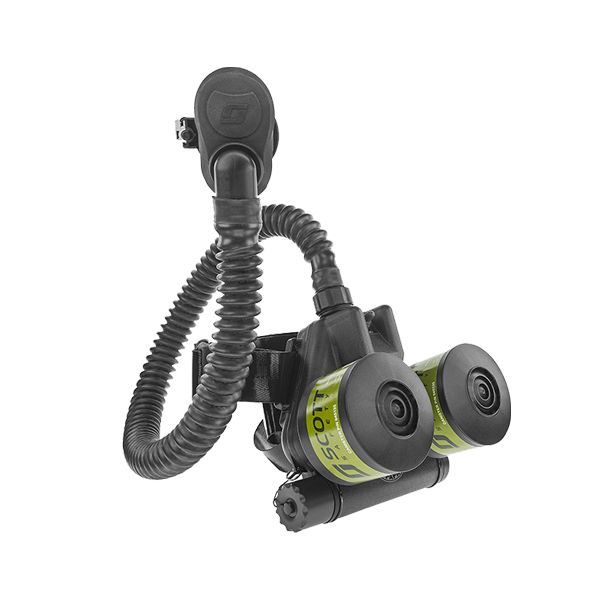 This wide filter range means AVIVA is suitable for use in a variety of applications. 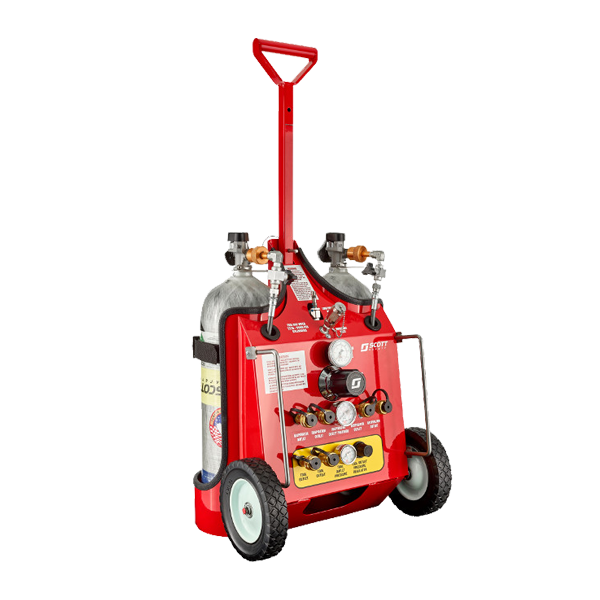 Please refer to AVIVA technical datasheet and/or NIOSH approval label for approved configurations before use.